This entry was posted on June 9, 2017 by katiemaselbas, in Uncategorized. Bookmark the permalink. 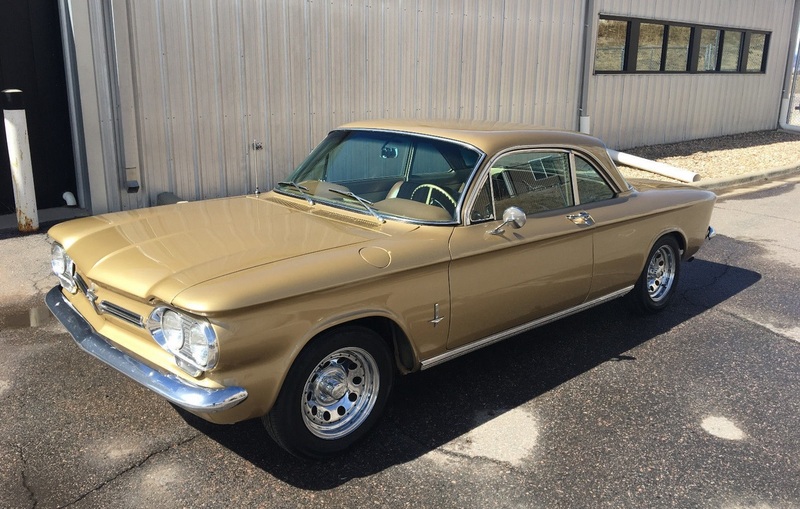 A 1962 Chevrolet Corvair Monza 900 was donated to the Colorado State Patrol Family Foundation by a private citizen in an effort to support the surviving spouse and infant child of fallen Colorado State Trooper Jaime Jursevics. 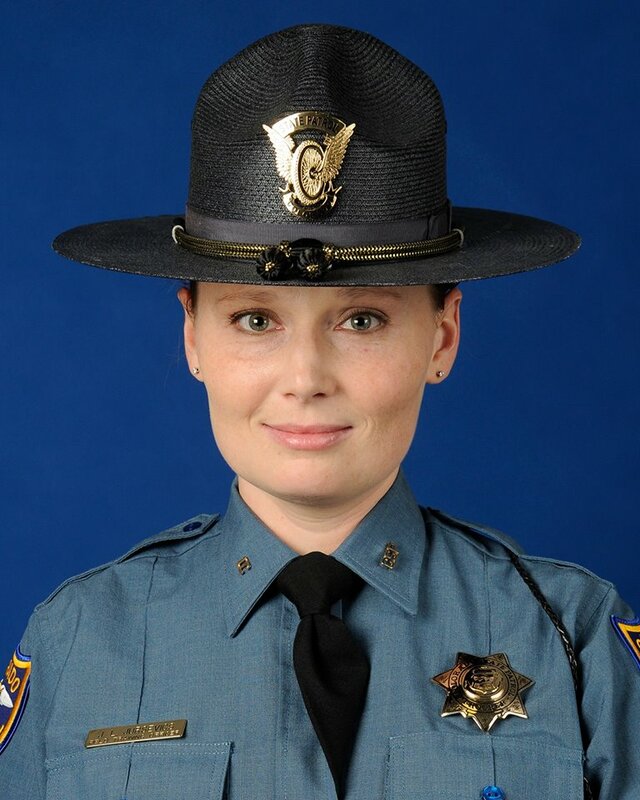 Trooper Jursevics was struck and killed by a drunk driver on Sunday, November 15, 2015, on interstate highway I-25, south of Castle Rock, CO. All net-proceeds of the sale of this vehicle will go to support Trooper Jursevics’ family. This vehicle has 50,066 miles on the odometer and was appraised at $18,000.00. This is not a number matching vehicle and is titled in the Family Foundation’s name. Buyer must arrange and pay for shipping/delivery.